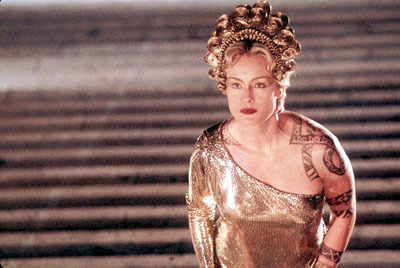 Mirror, mirror on the wall…who’s the fiercest she-villain of them all? The go-to answer is usually Lady Macbeth, and not without reason. She’s ambitious, and her words leave such an emasculating sting on Macbeth that he is driven to kill King Duncan. While he wants to reap the benefits of being king, it is Lady Macbeth who shows him that, to make a royal omelet, one must first crack a few crowns. 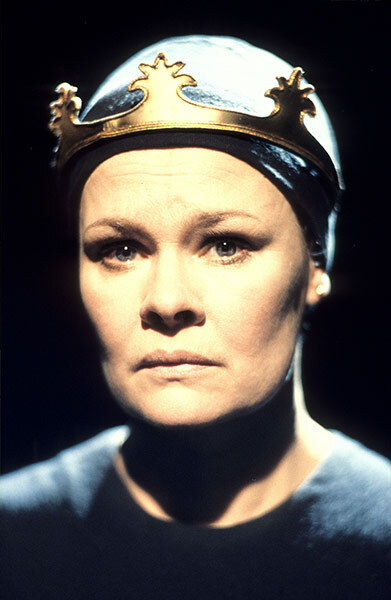 Lady Macbeth’s baby is one of those great Shakespearean mysteries. We know that Macbeth has no sons, and thus the crown will pass to Banquo’s, but what of that baby? Was it Macbeth’s, or Lady M’s by another man? Has she already dashed that baby’s head into the concrete? We never really know, but her threat to “dash” the baby’s brains out has made her an eternally compelling she-villain. For valiant doings in their country’s cause? Enter your email address subscribe to my blog and receive email notifications each time I post something new! Shakespeare’s Birthday Resolutions: 2016 edition!